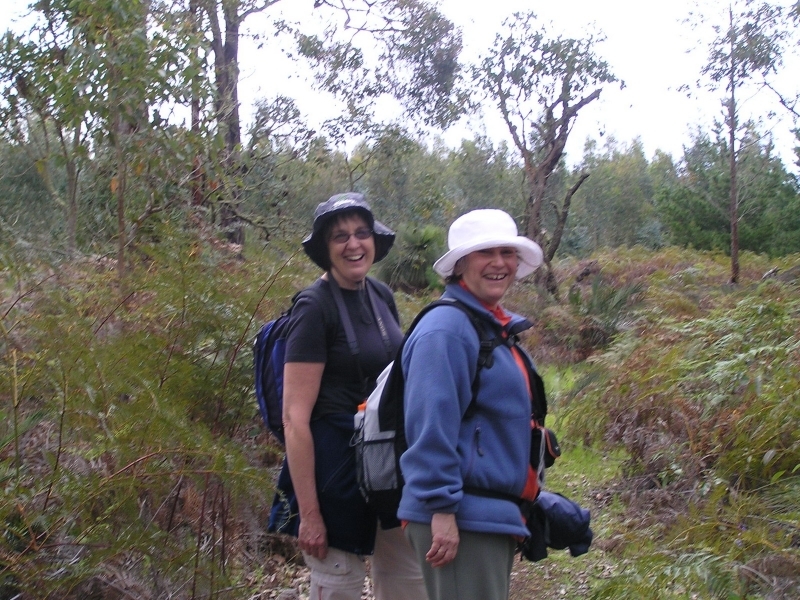 A challenging 23km walk for the fit and experienced over-60s with a trained volunteer guide in the Lane Poole Reserve. 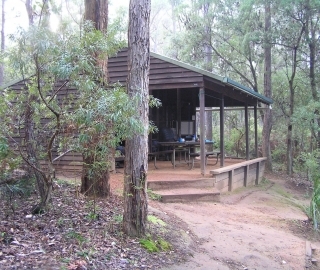 Today we walk to the picturesque Murray Campsite on the banks of the Murray River. This walk is not for the fainthearted and there are several steep hills. Note the start and finish times listed for this walk are from Dwellingup townsite. Allow an extra 1.25hr travelling time each way from Perth to Dwellingup. 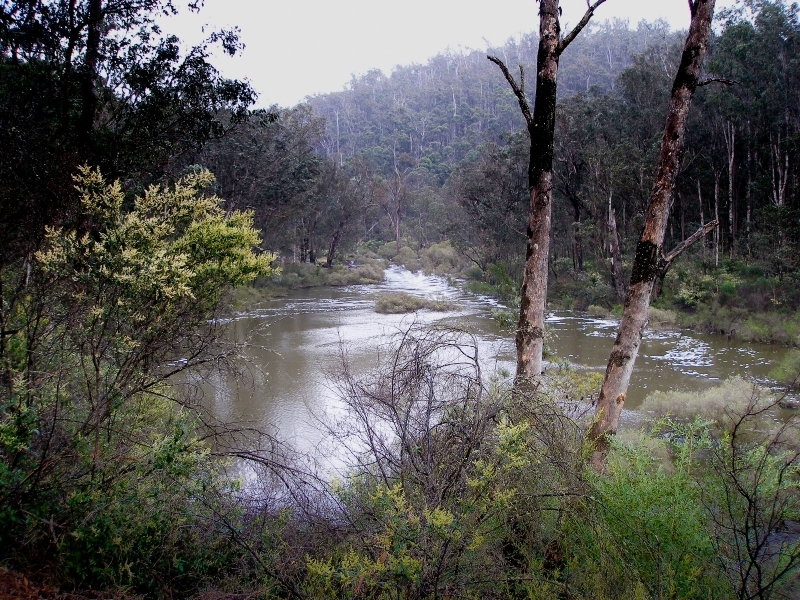 From Dwellingup you will travel in convoy along gravel roads to the start of the walk. 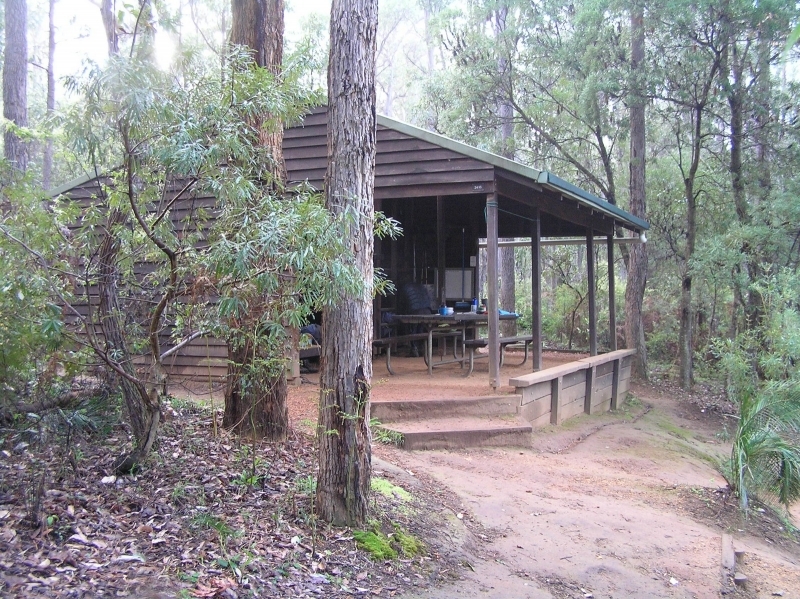 A well positioned shelter on the Murray River.